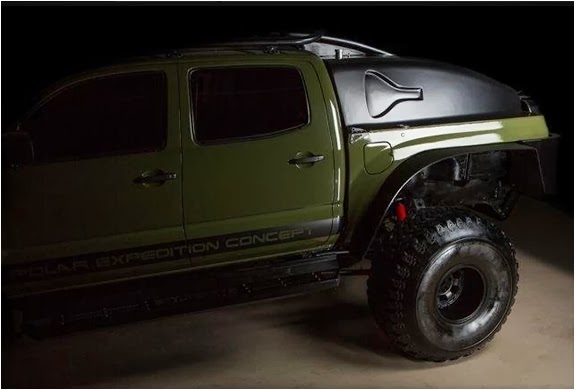 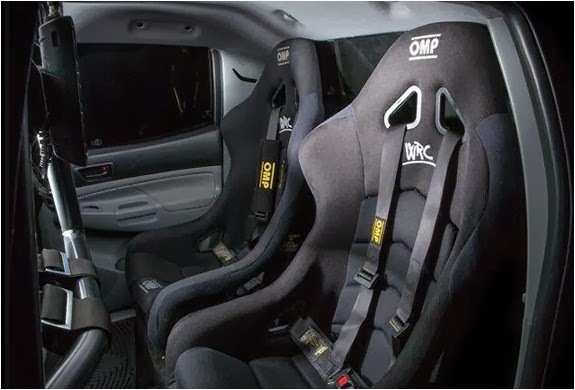 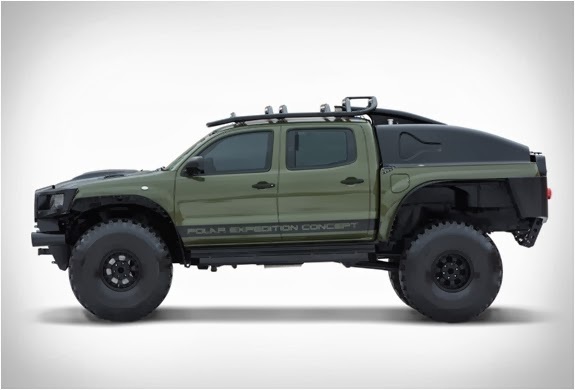 Ebay have listed a one of a kind vehicle, a chance to own the ultimate adventure truck. 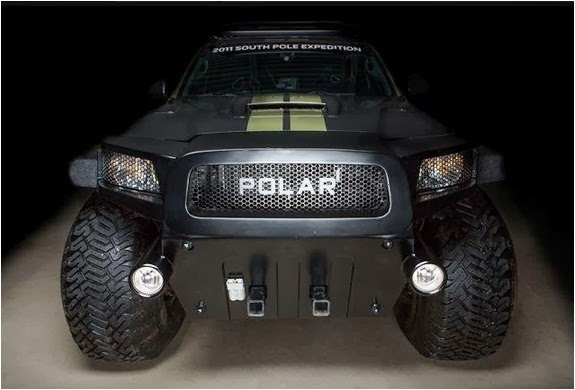 The purpose built vehicle was modified over a period of two years to perfection, it was designed to break the Guinness World Record for the fastest drive across the earth’s most deadly terrain: across the icecap to the South Pole and back again. 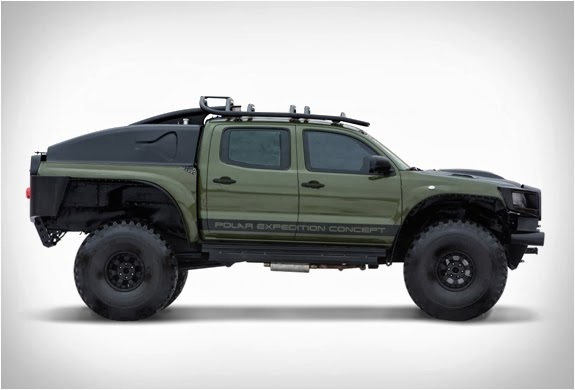 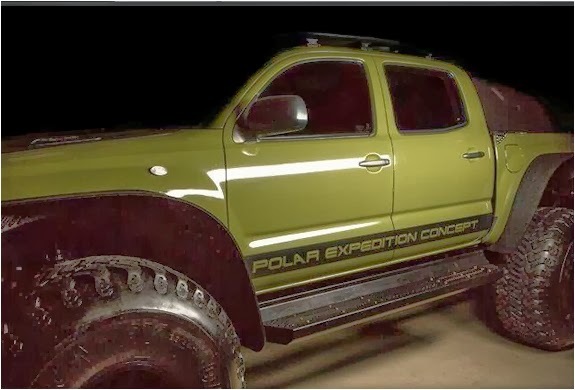 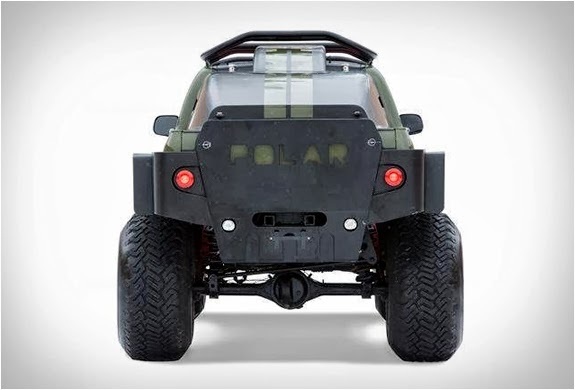 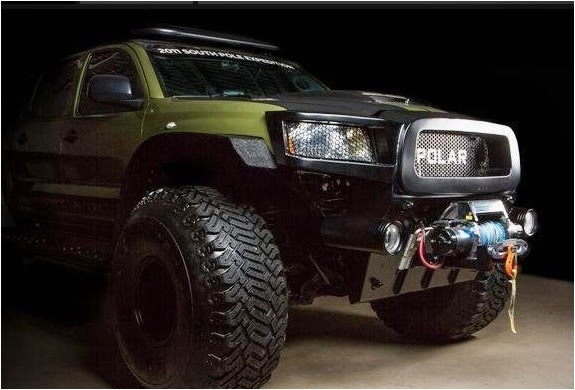 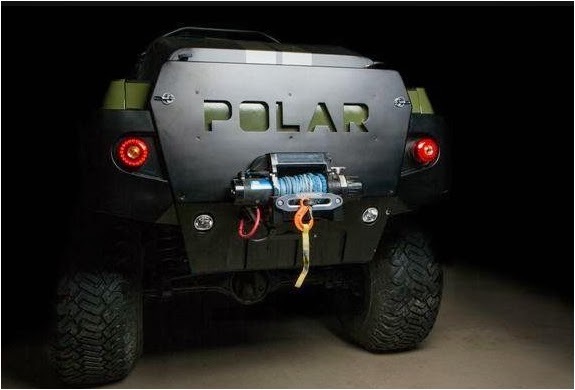 Described as "The most unique and successful concept truck ever built”, ´Polar` is now available for purchase, with both Guinness World Record certificates included with the sale.